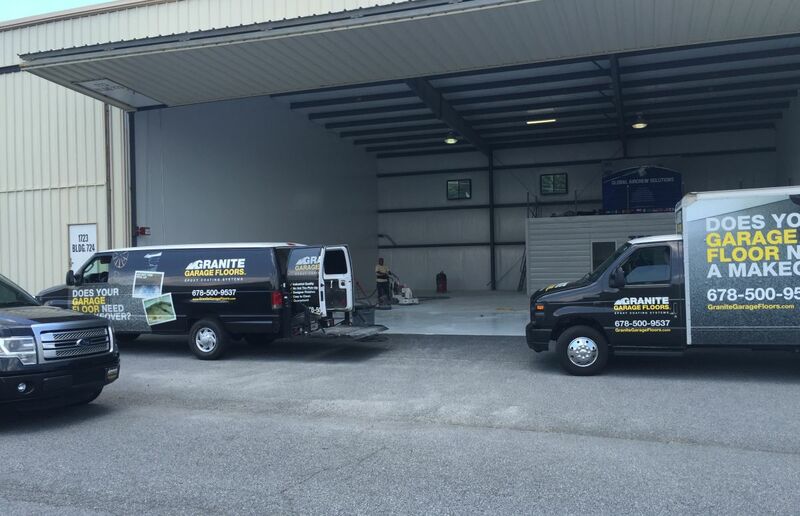 At Granite Industrial Floors, we apply the highest quality commercial coating systems in the industry. 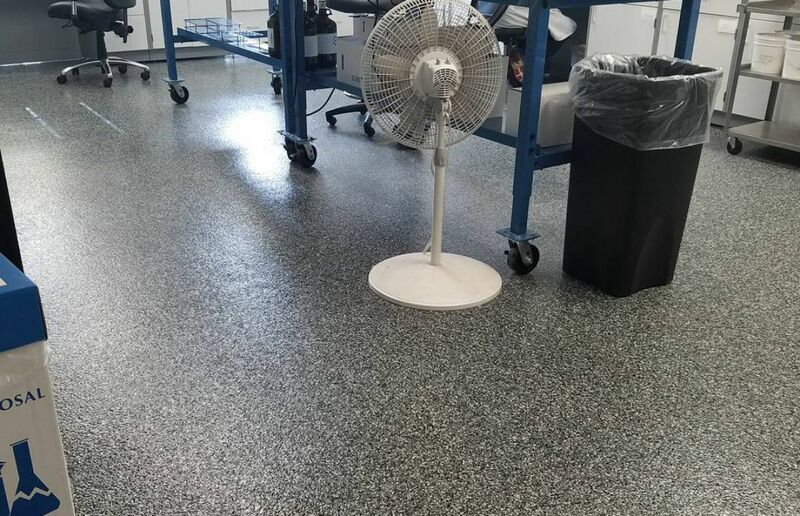 Whether you need a floor that is seamless, hygienic, easy to clean, or you require a commercial floor coating that is extremely durable and resistant to chemicals, heat, impact and abrasion, we can design a system to provide all of these benefits and are also guaranteed not to peel up from the heat or weight of vehicle tires. 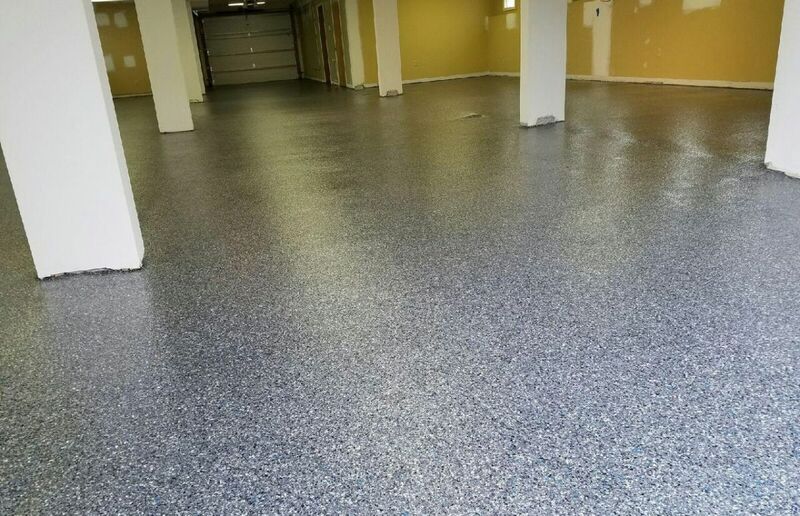 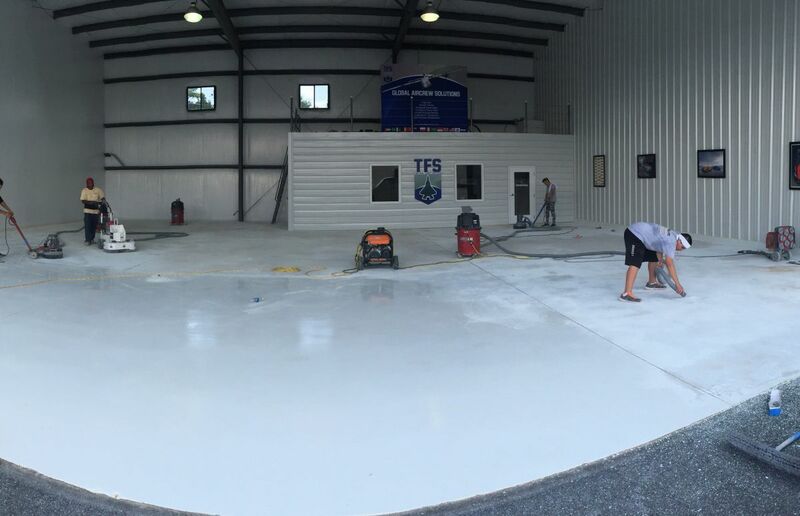 We can build your commercial or industrial epoxy flooring system based on the durability needs of your space, or we can install the flooring system according to your architect’s job specifications. 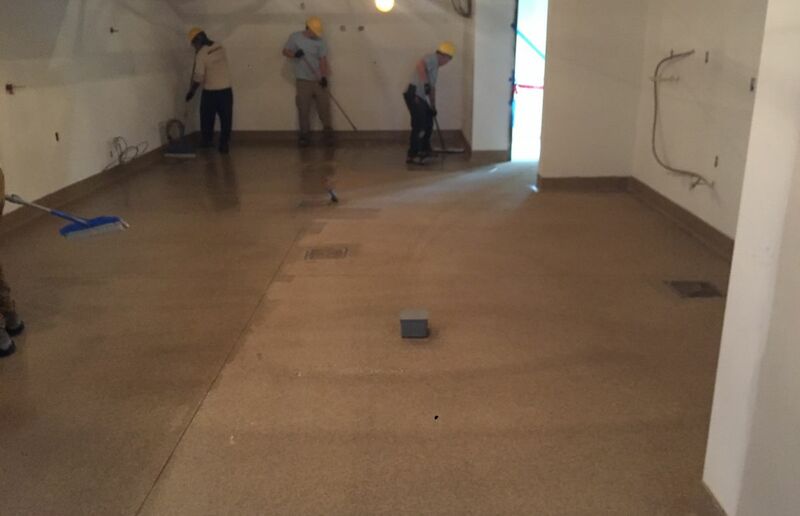 Our professional teams have installed millions of sqft. 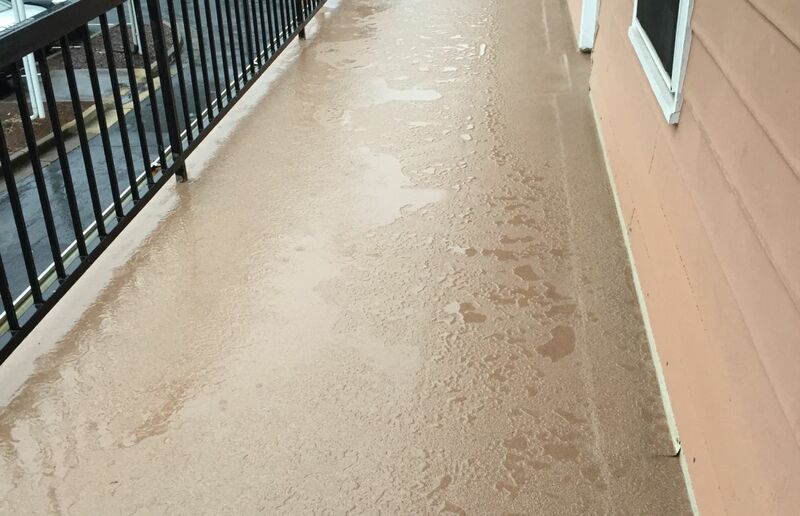 of polymer-based coating systems over the years, so we have the experience to evaluate your respective substrate, conduct moisture testing, and work with you to recommend the appropriate system based on the needs of your project. 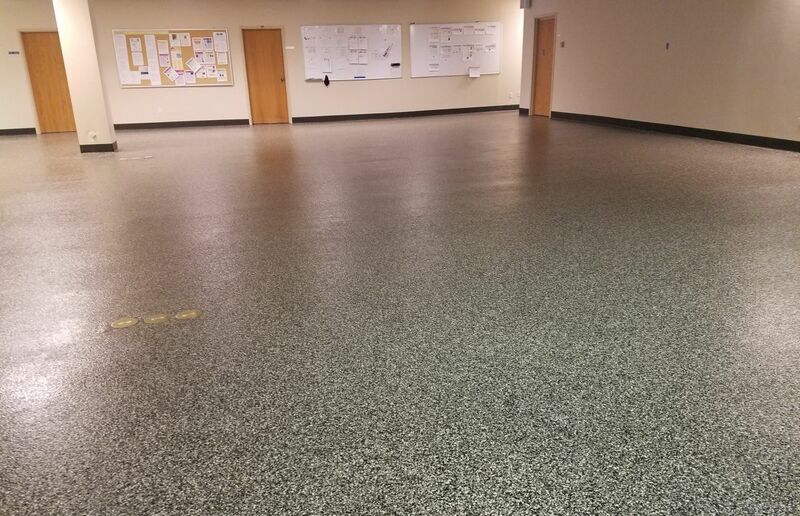 Some of our most popular systems include solid color epoxy, with or without slip-resistant aggregate, novolac epoxies, metallic coatings, partial or full broadcast systems, double broadcast quartz systems, and urethane cement systems. 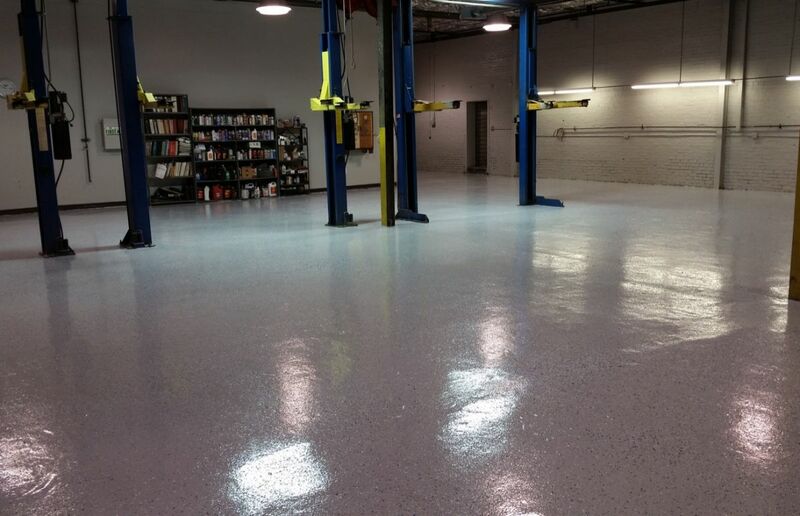 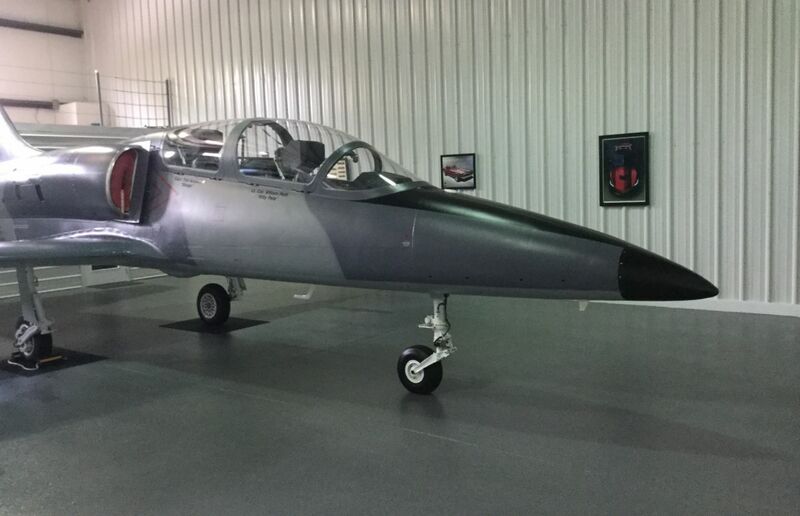 We are experienced with a variety of epoxies, polyaspartics, polyureas, and urethane coatings systems. 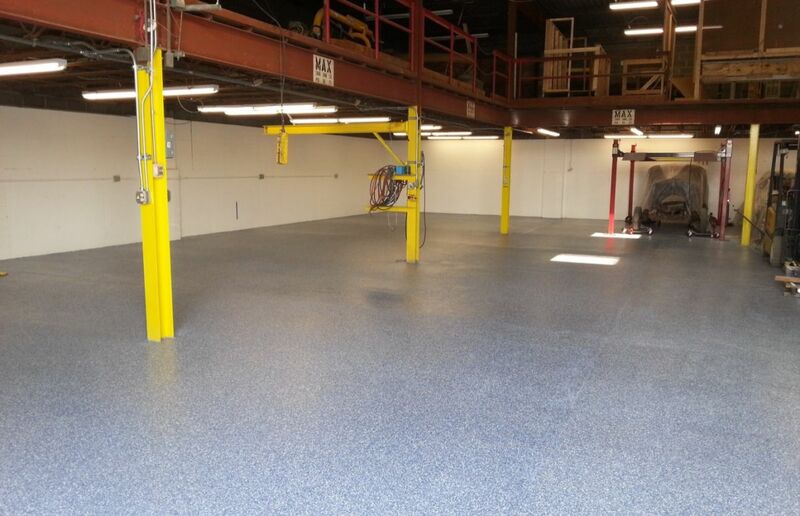 Automotive – Whether your business is an automotive repair, restoration, detailing shop, or if you have a warehouse designed to store your automotive collection of classics or exotics, our floors will stand up to a variety of chemicals and will not peel up from hot tires. 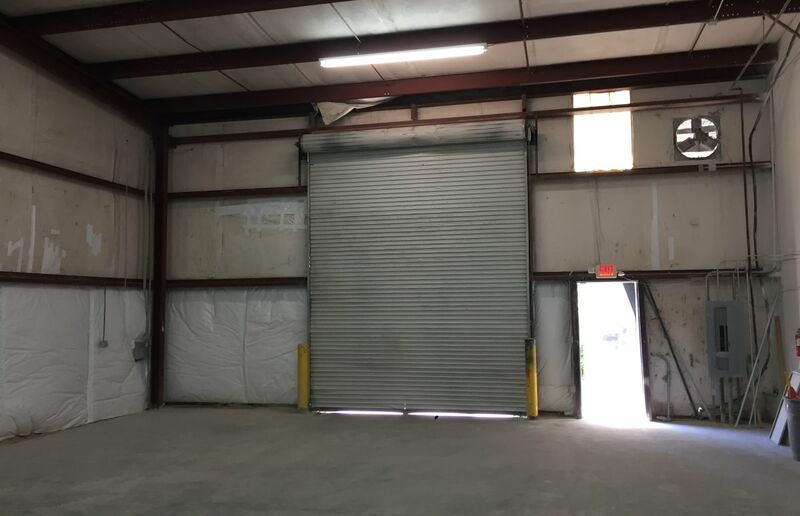 Manufacturing – Our systems can handle the toughest requirements of many types of manufacturing and production facilities, withstanding chemicals, abrasion, and impact with the durability to handle the weight and heat of forklifts. 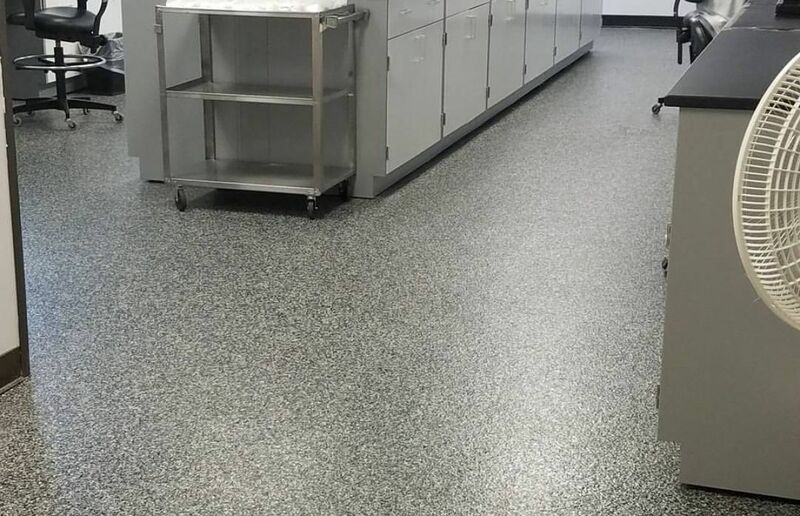 Medical – All kinds of healthcare facilities benefit from the strong and hygienic properties of our epoxy coating system. 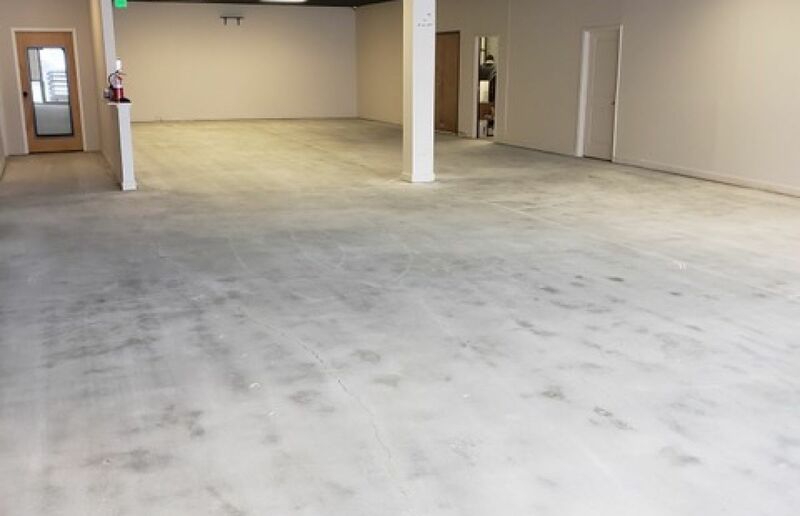 Nonslip and seamless, the coated flooring is safe for clients and staff alike, while enduring years of heavy traffic and rigorous cleaning. 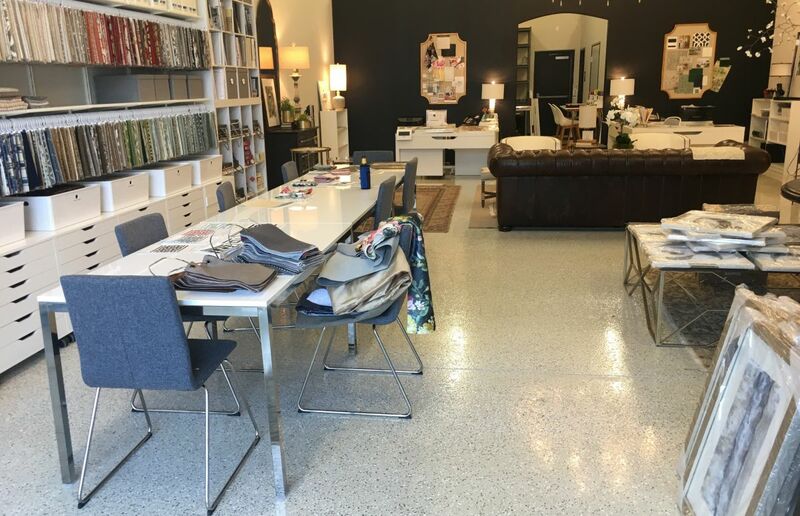 Retail – Appeal to clients and clerks alike with our metallic finishes that withstand years of traffic and are impact-resistant. 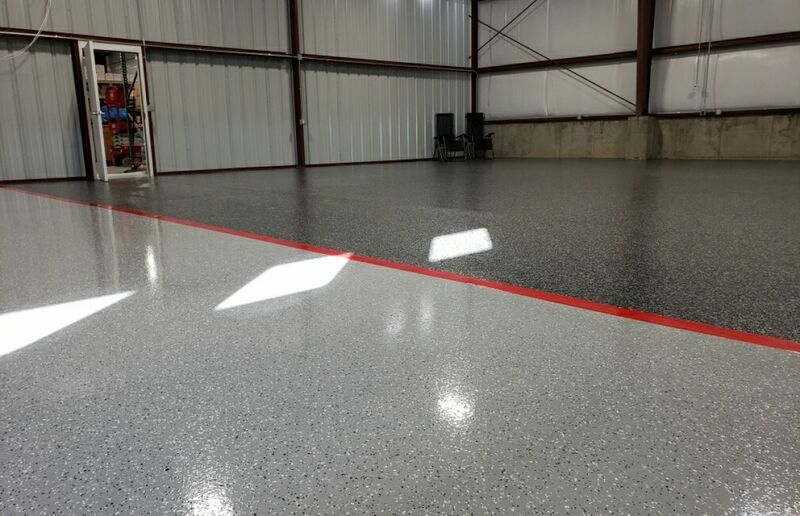 Our commercial epoxy flooring is easy to maintain and enjoy. 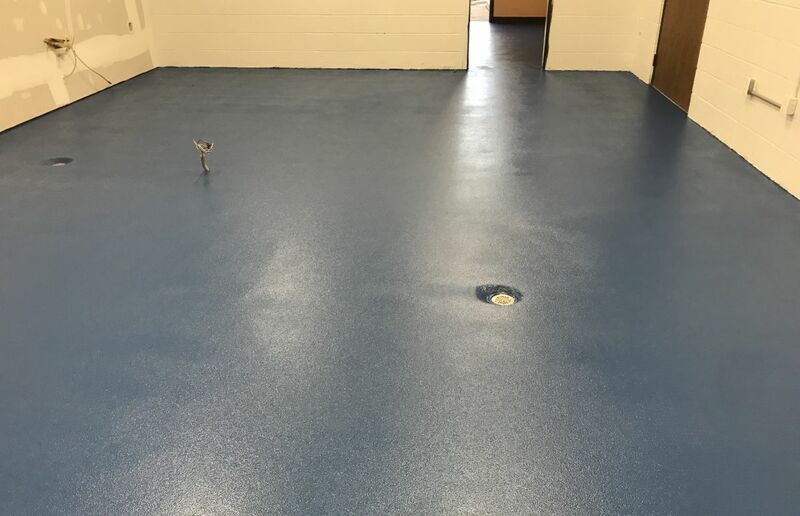 Veterinary – Our commercial floor coating will easily handle the demands of furry friends, including your general practice or boarding business will reaping the benefits that our other healthcare clients enjoy. 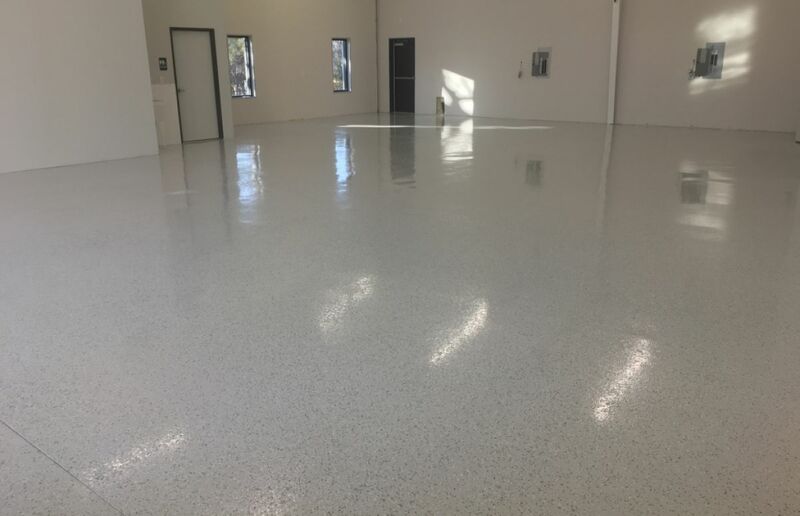 Our epoxy coating is hygienic, seamless, has anti-slip properties, and is easy to clean. 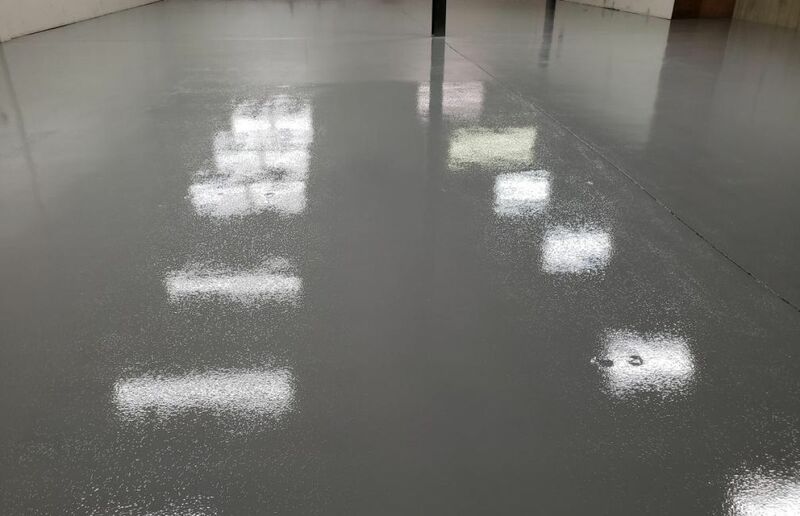 Food and Beverage – Install our commercial epoxy flooring in the serving and production side of your facility for a stylish, strong and healthful solution. 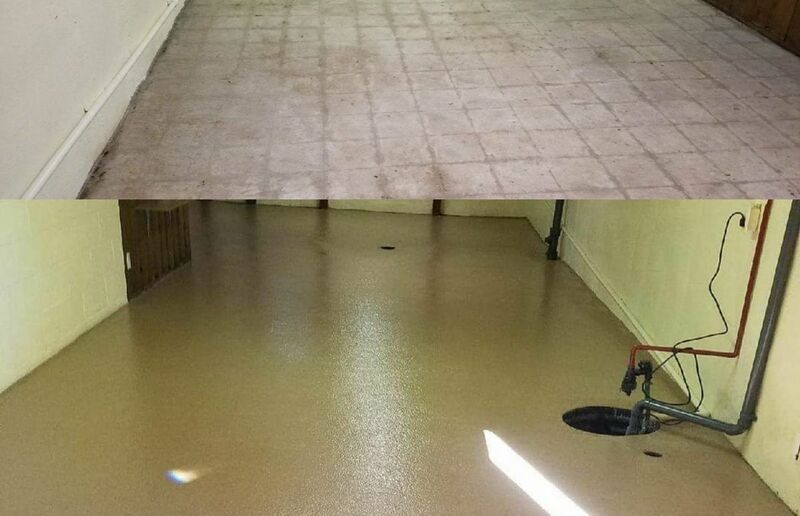 Our seamless, slip-resistant epoxy coating leaves nowhere for dropped food and germs to hide. 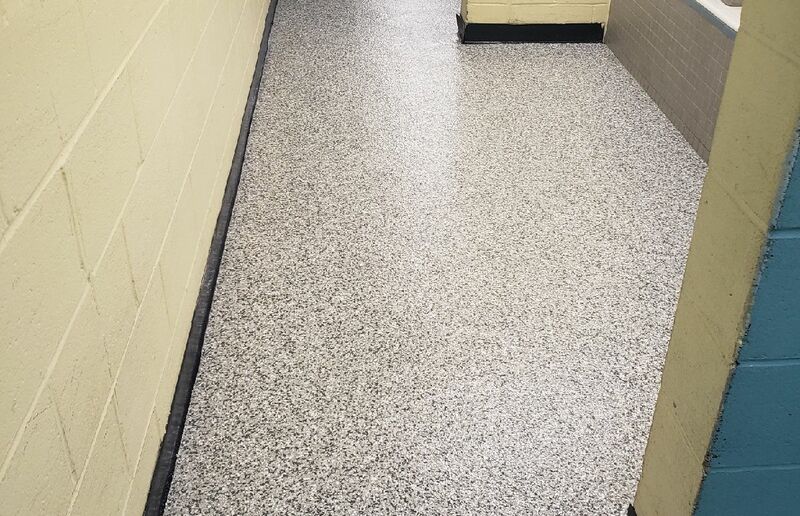 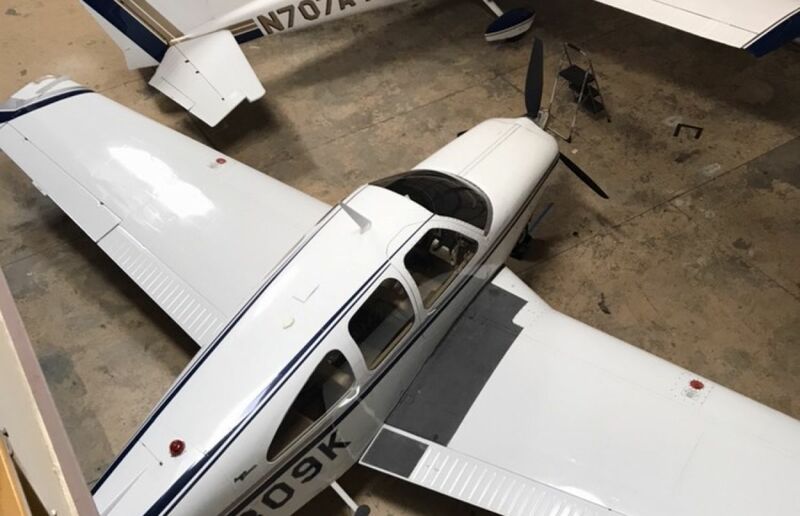 Our full broadcast systems feature polymer flakes broadcast to 100% rejection of ¼”, 1/8”, or 1/16” flakes, which are sandwiched in-between our industrial two-part, solvent-based epoxy base coat and our best in-class uvS Polyaspartic top coat. 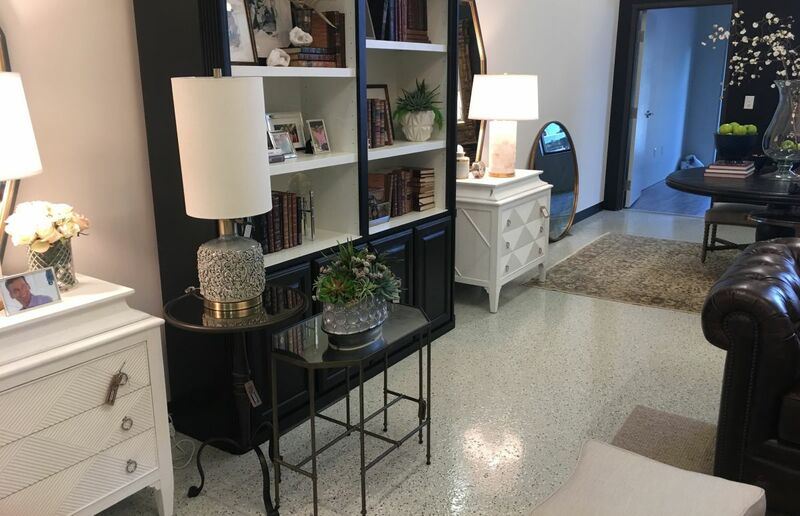 These flakes are available in a variety of solid and color combinations to look like a Granite, Stone, or Quartz. 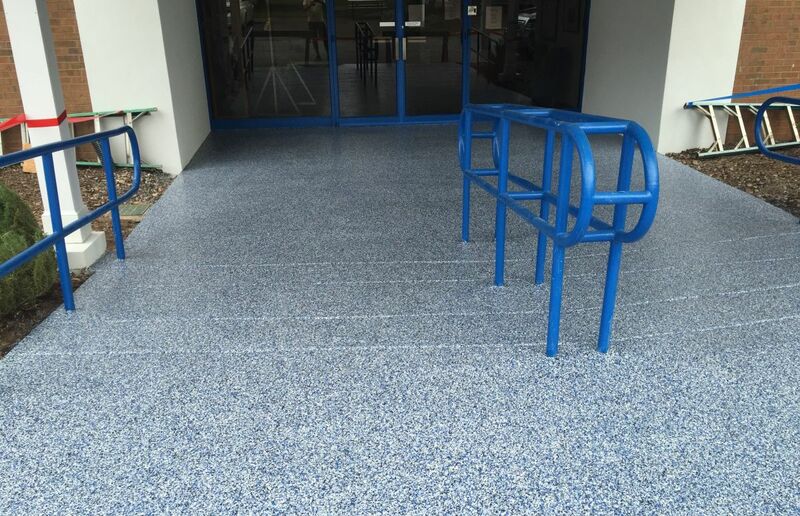 Our Solid or Colored Quartz systems are available in either a single broadcast or double broadcast of quartz sand. 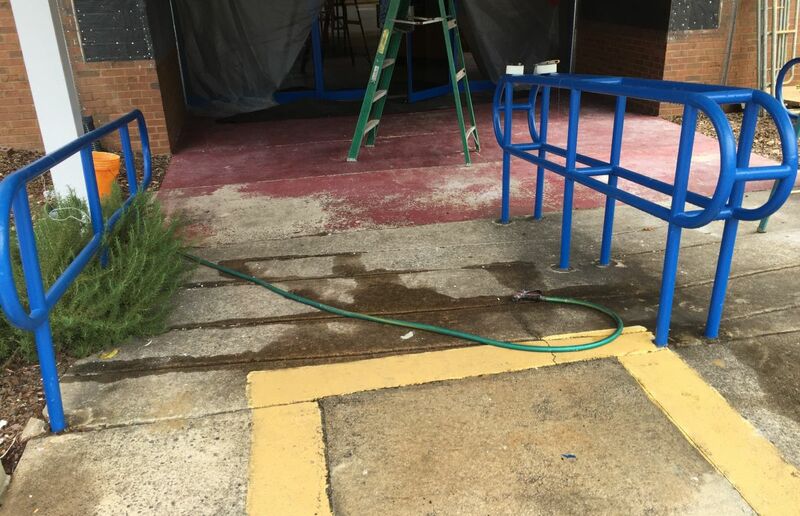 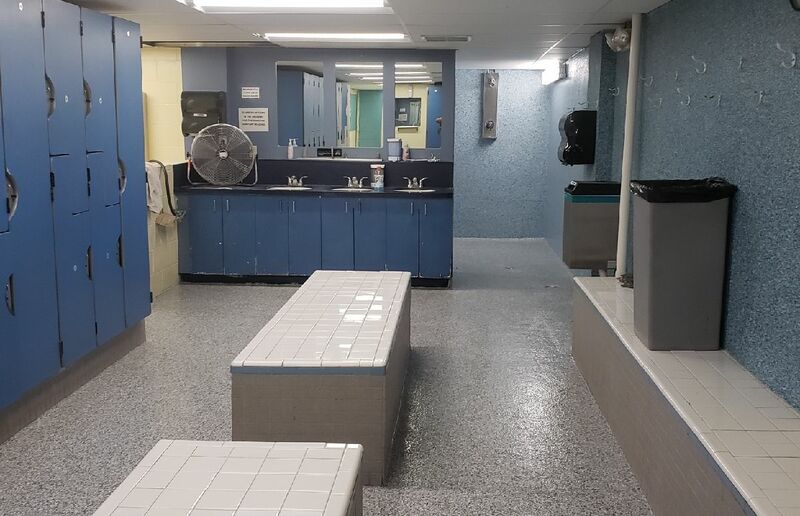 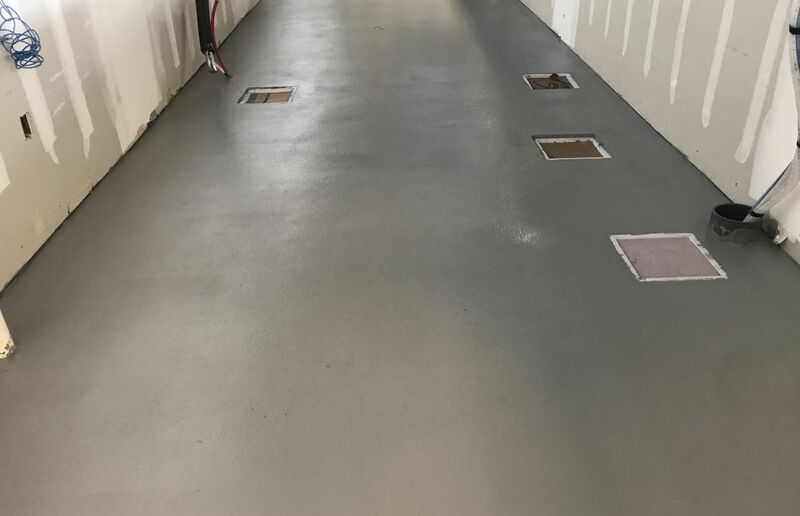 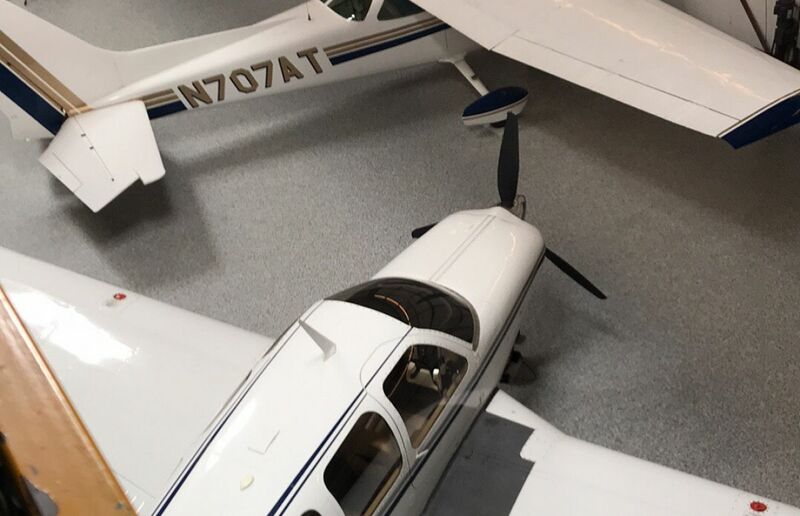 These systems, which lend a great deal of slip resistance, can be built using epoxy, polyurea, polyaspartic, or urethane based on the look, durability, and need of return to service. 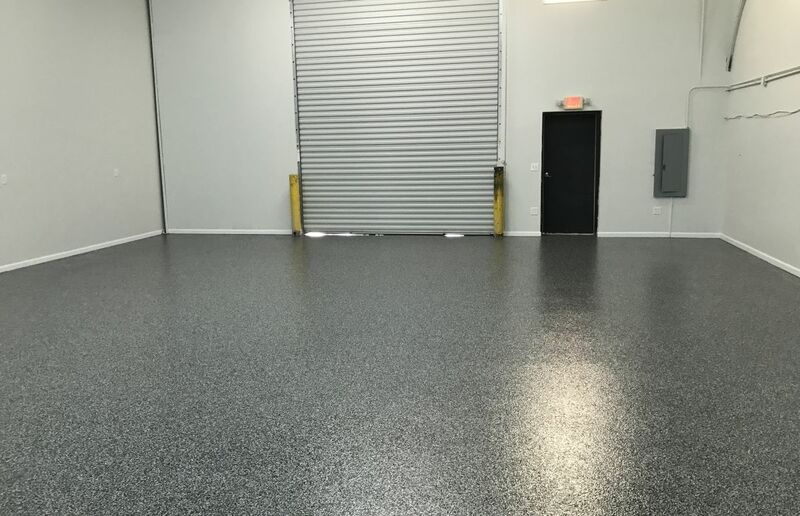 Our Partial Broadcast Systems features a single base coat of industrial two-part epoxy, and is generally available in light gray, charcoal gray, & camel and includes a partial broadcast of ¼” flakes of your choice. 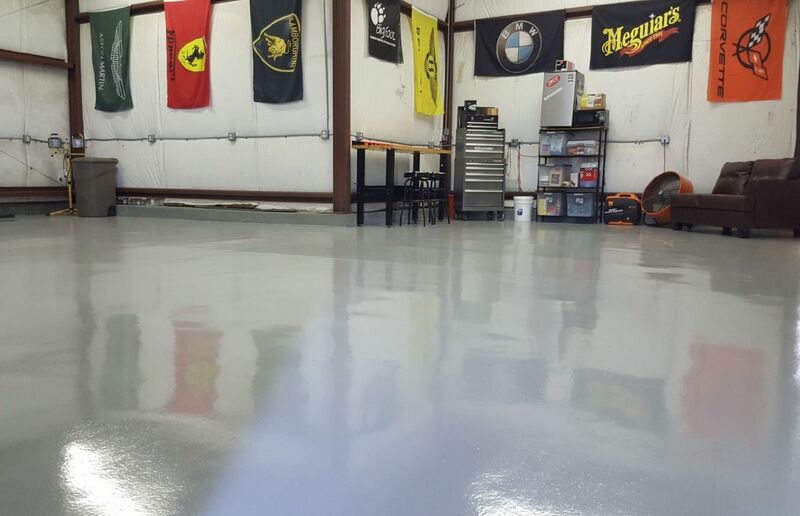 This system can be top coated with a urethane for additional durability. 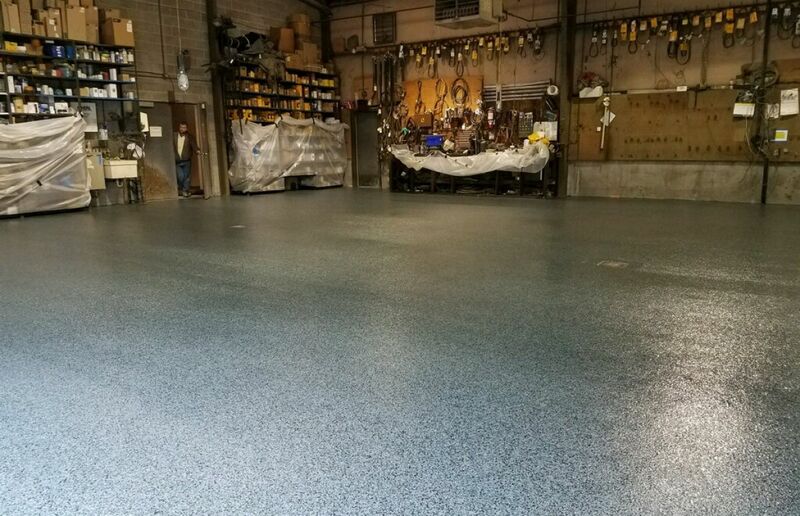 Our solid color systems feature a base coat of industrial two-part, solvent-based epoxy and is available in several primary solid colors. 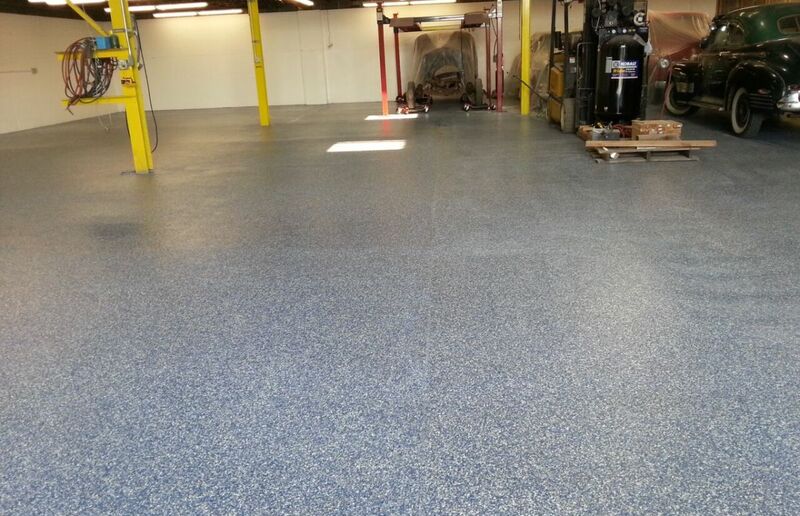 This system can be sealed with a urethane for additionally durability. 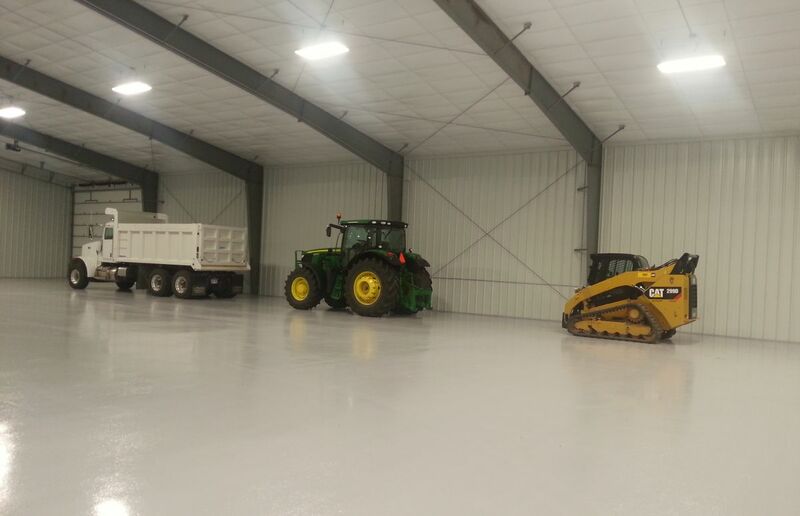 The keys to installing a lasting finish combine proper substrate preparation, utilizing the correct industrial product for each specific need, and the knowledge, know-how, & experience of our long-tenured installation crews. 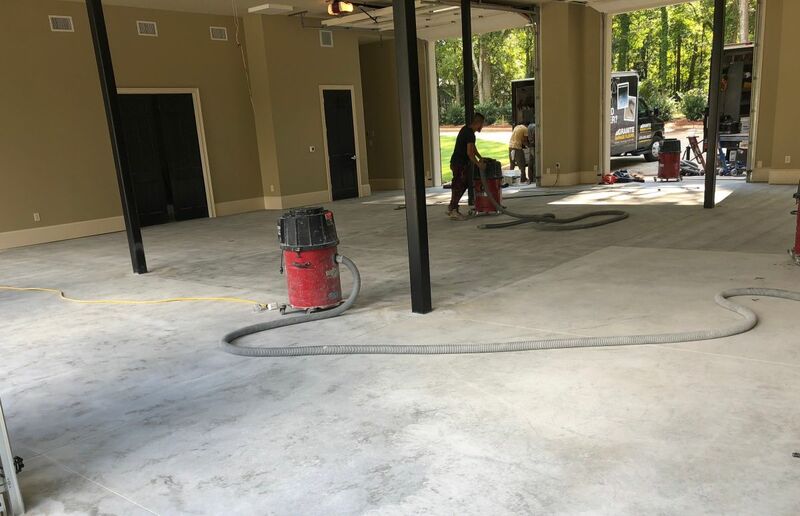 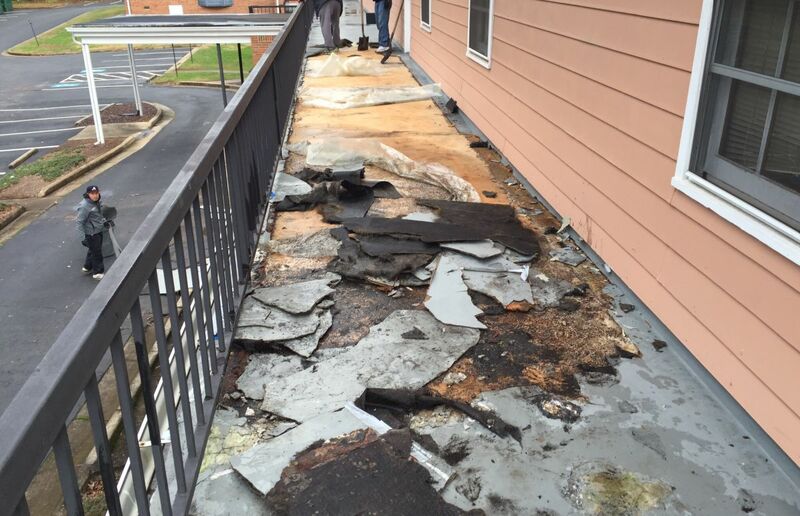 We stand behind all of our work with an impeccable record of quality and customer service—the results of installing millions of square feet of coating systems across the commercial landscape. 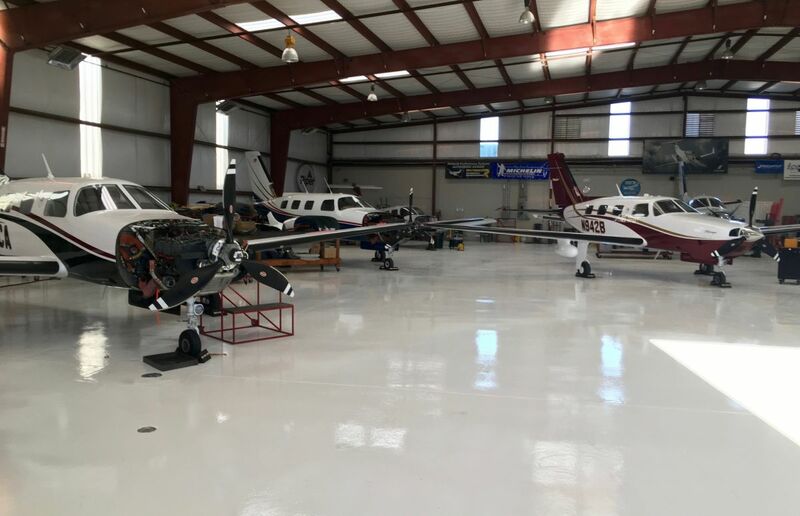 We’ve worked hard to achieve our superior reputation among our clients and other epoxy flooring contractors. 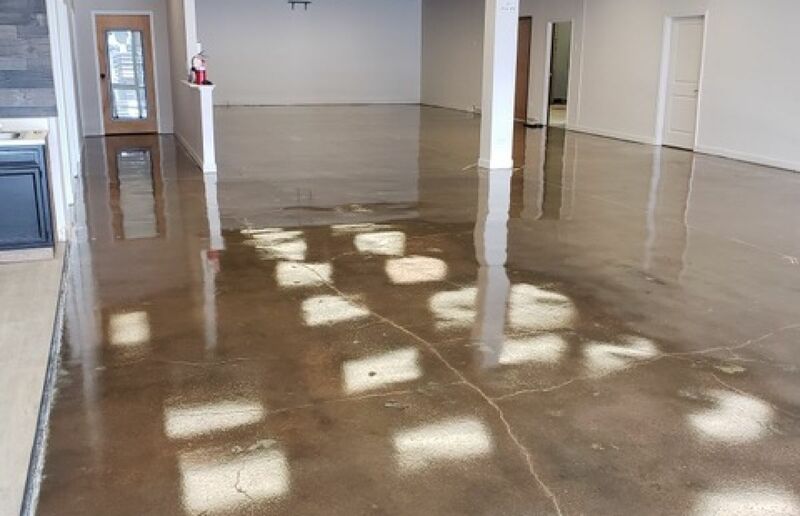 Call us today to learn how we can develop and install an epoxy coating system that will fit the needs of your commercial or industrial project.